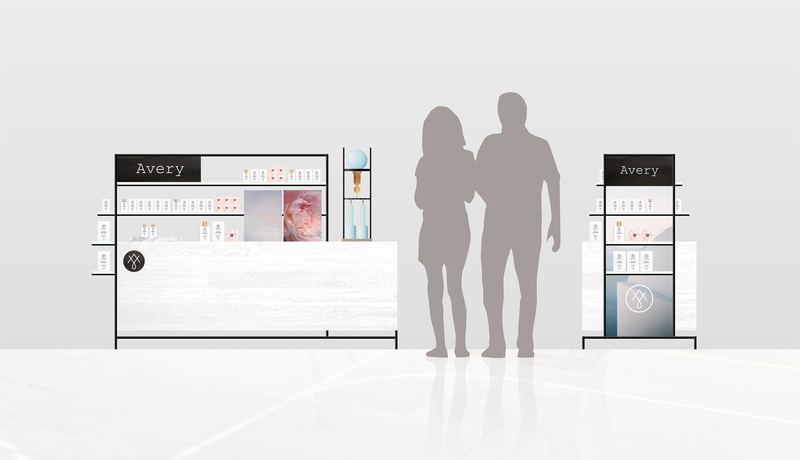 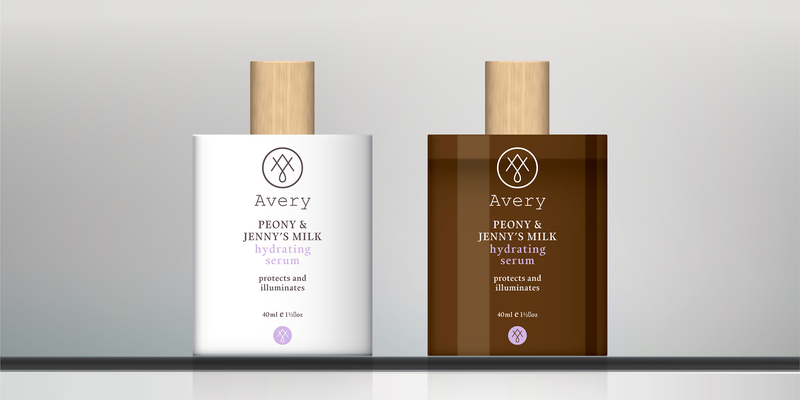 Avery is a truly natural skincare brand originating from Greece, encapsulating millenary beauty secrets. 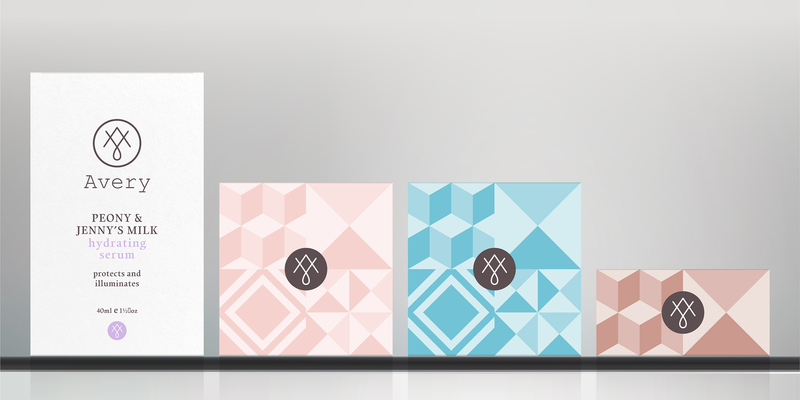 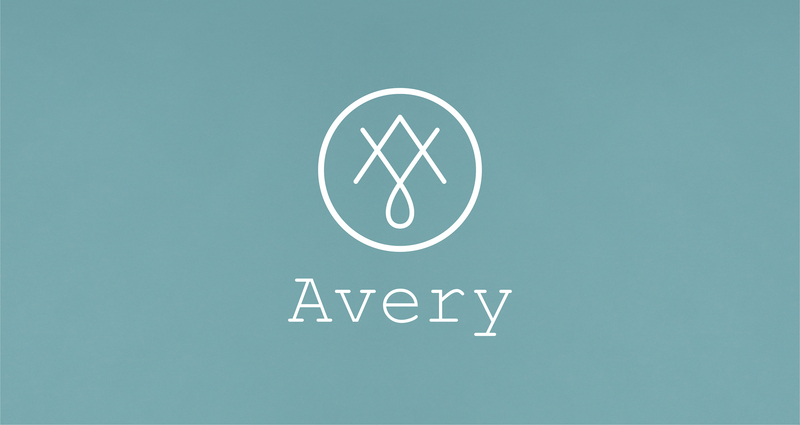 Combining Greek ancestral rituals and craftsmanship, Avery extracts – one drop at a time – the essence of their beauty elixirs. 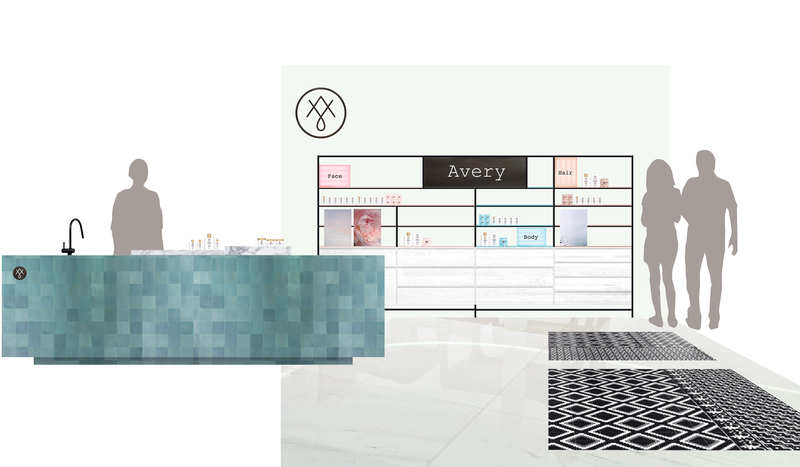 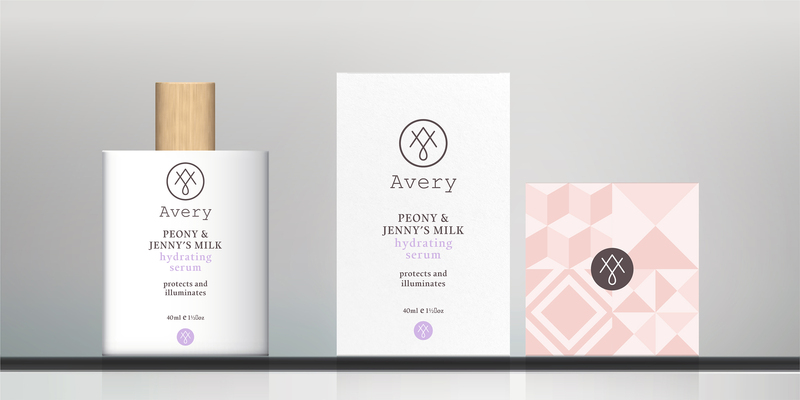 A&Mcreative was tasked to design a brand image that would convey Avery’s artisanal spirit, while delivering the brand’s honest and effective beauty promise.